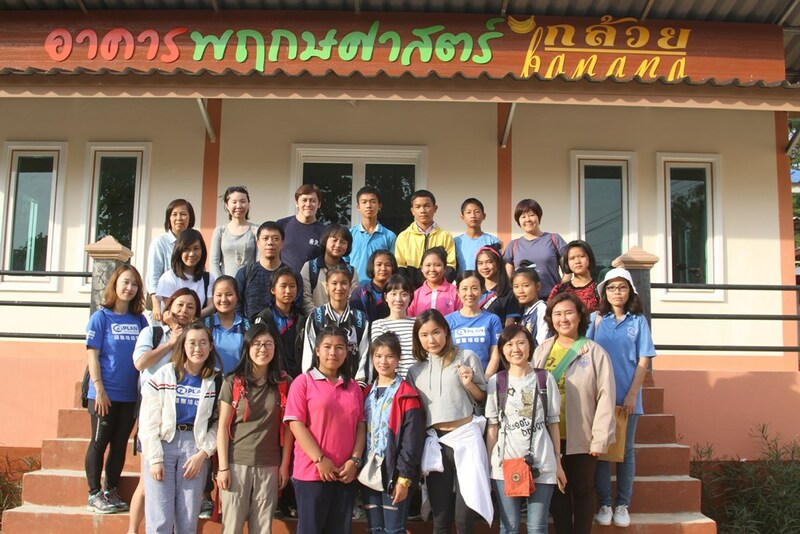 Plan International Hong Kong organised the second Sponsor Visit to Chiang Rai, Thailand, from 11-14 January 2019. 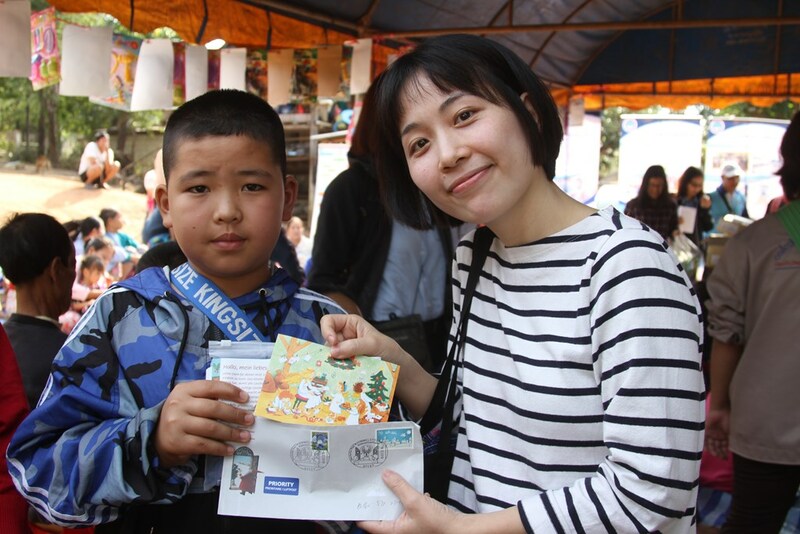 10 child sponsors joined the trip to understand how our Child Sponsorship Programme helps improve children’s lives. We invited 3 of them to share their visit with you. Our sponsors spent Children’s Day, which is celebrated on 12 January in Thailand, with some local children. 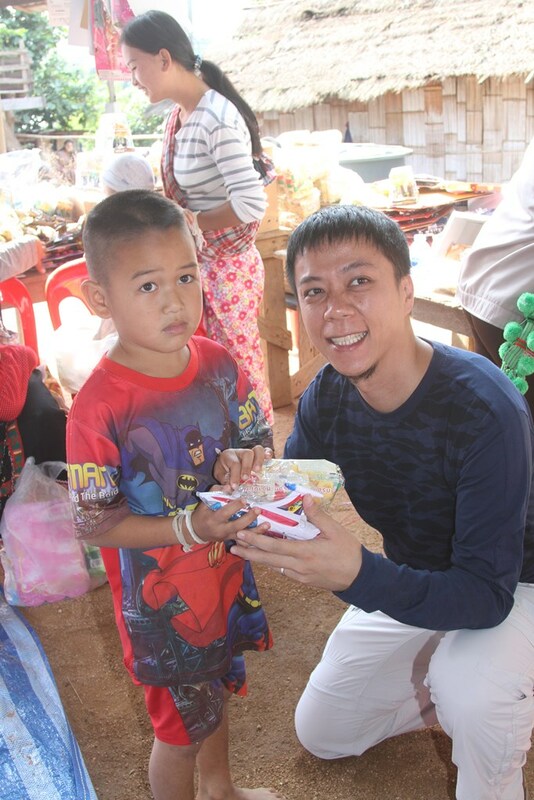 I have been sponsoring Orta from Northern Thailand for five years. Meeting Orta in person brought me so much joy as I witnessed the changes sponsorship brings to him. I first laid eyes on Orta in a photo I received five years ago. He has become stronger over the years and always wore a smile on his face. 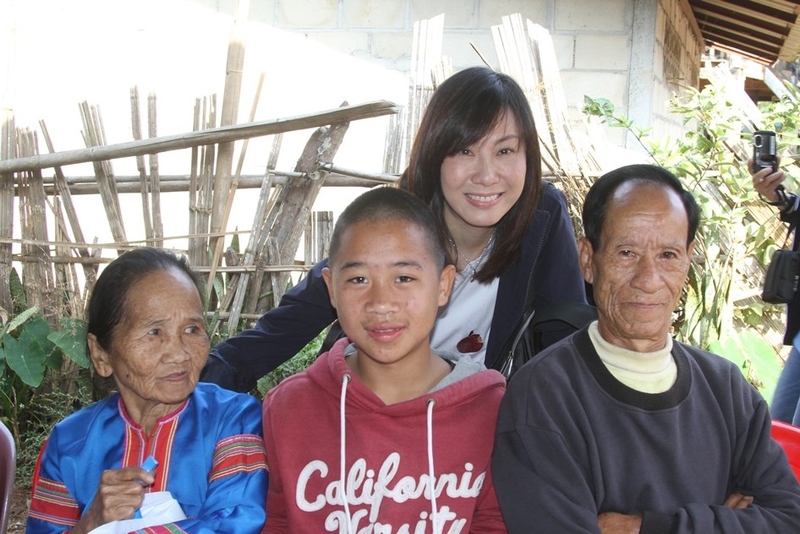 After spending some time with him, I knew more about his background and personality, and was grateful to find out the living conditions have been greatly improved and he has got more time to be with his family. I asked Santa to write a letter to Orta while I was in Germany to share about how Christmas is celebrated in other countries. I used to think that my contributions went directly to my sponsored child. It was during the visit that I realised that the entire community has been benefited from my monthly contributions. Children were provided with birth certificates and girls were empowered to eliminate child marriage and early pregnancy. I have been sponsoring Orta since he was 7 years old and he is now 12. There will come a time—6 years to be exact—when he reaches 18 and leaves the sponsorship programme. Saying goodbye can be hard, but I am going to cherish the bonding for the rest of my life. Like other sponsors, I have always wanted to learn more about the problems faced by children in developing countries and Plan International’s work in the communities. The visit to Northern Thailand allowed me to see first-hand how Plan International works with the children, families and communities to make a lasting impact on the lives of the most vulnerable and excluded children. We gave presents to the children in the community. As a father, to register my children at birth is a right I had alwaystaken for granted, yet it is denied to children in the community that we visited. Plan International’s staff explained that around 1,000 children there failed to obtain birth certificates due to poverty, long distance to registration centres and lack of awareness among parents, etc. Without birth registration, children may not be able to go to school, go abroad, get medical treatment, and more. Career-wise, they may only be able to get half of the minimum wage and are banned from working in public organisations. In addition to improving the livelihood of children, Plan International focuses on issues that are of prime concern for children. Through DNA testing, Plan International is helping children get registered at birth, safeguarding their rights and transforming the course of their lives. It was rewarding to see the significant difference my sponsorship made in the community. I have been sponsoring Ailoo for six years. After years of exchanging letters, it was definitely magical to finally meet him face-to-face. I am happy to learn more about Ailoo by talking to him and his family. Before the meet-up, I found the whole sponsorship experience was a bit surreal. But after I spent some time talking to Ailoo and his family to catch up on his life, I realised the seed of love I planted a few years back has sprouted. Ailoo amazed me as he stays optimistic despite the difficult circumstances facing his family. He works very hard in school and was awarded scholarships. I was deeply touched when he told me that he wants to help others when he grows up. It has been a remarkable journey to be welcomed into Ailoo’s life.